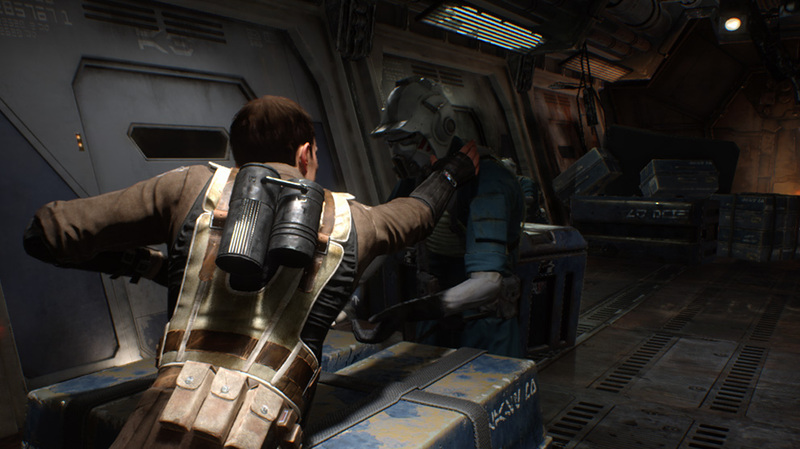 Citing anonymous sources, a report from Kotaku indicates that Star Wars 1313 may be in a bit of development limbo. The promising game first wowed onlookers at E3 2012, and was rumored to be a next gen project that would release this holiday season. A lack of any sort of news regarding Star Wars 1313 since last June has some wondering whether the title will make it to E3 this year. The recent Disney acquisition of the Star Wars property could have a significant role in the delay. There is always the possibility that Star Wars 1313 did not fit the image that Disney wanted for the license, or that they are adapting the story to fit in to the new trilogy planned for 2015 and beyond. Even the core gameplay could be changed again – the title originally started development as an RPG before shifting to first-person shooter, then settling on an Uncharted-esque third person action/adventure. Linked below is the original trailer that was revealed for the game for you to watch. If you like it as much as we do, this may be the time to let Disney know how you feel.